Watch this video to learn about selecting and using high-speed HDMI cables. Check out a Waring vacuum packaging machine to increase the versatility in your commercial kitchen. 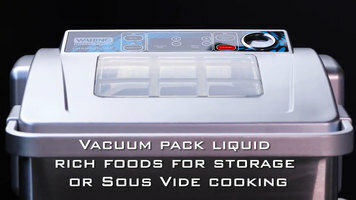 Whether you need to store foods, seal product for sous vide cooking, or even want to make infused cocktails, you can get it all done with this one vacuum packaging machine! 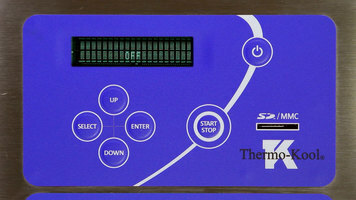 Watch this simple tutorial video to learn how to program recipes into your Thermo-Kool blast chiller. 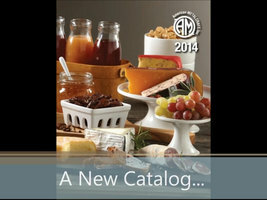 Get an exciting preview of American MetalCraft's brand new products for 2014!